If you are in the Pasadena area and you need towing, we are here to help. Towing is one of the main tasks we perform at Pasadena Tow Truck. If you have had an accident or your car won’t start, we are here to help. First off we want you to know we understand that you wish you didn't have to call us. But if you need towing services we are here to help. At Pasadena Tow Truck we believe in making sure that your very unpleasant experience is resolved quickly and you get back on the road as quickly as possible. ​​At Pasadena Tow Truck we believe that our customer is our most important relationship. So that means we want to take care of you when you are in an accident or your car, truck or motorcycle is broken down and you need roadside assistance. 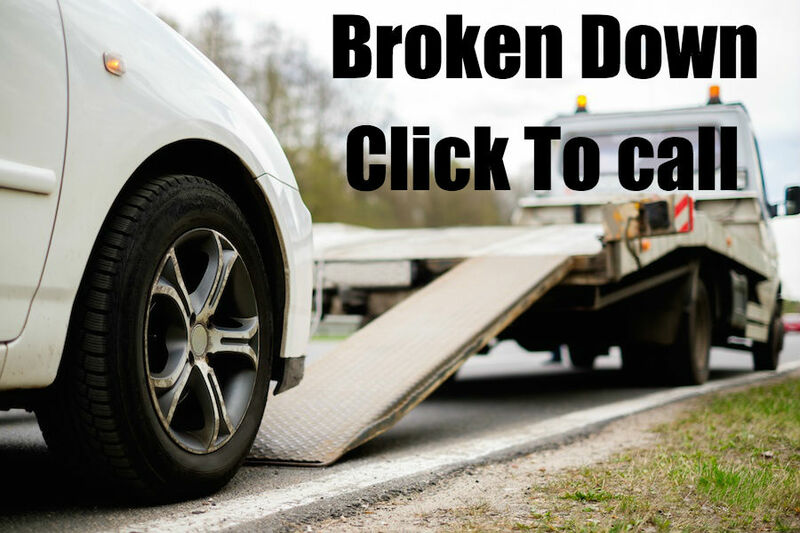 When something like that happens, you don't want to find a tow truck by just Googling towing company near me, you want to find a towing company that will make sure that you and your family are safe and that your car, truck or motorcycle is taken care of properly. If you need towing, give Pasadena Tow Truck a call today. If your vehicle is at all drivable and it is safe to do so, you should try to get it off to the side of the road. If you can don't block traffic, that means our tow truck operator will be able to get to you faster. You and your family should wait on the side of the road. – depending on weather we know that it can be tempting to want to wait in the car, but for safety sake, you should wait on the side of the road, out of the flow of traffic. If you are looking for a towing company and you are in the Pasadena CA area, you have come to the right place. Our tow truck operators are extremely well trained, and we will take care of you, your family and your vehicle. If you need towing, we are here to help with those services. At Pasadena Tow Truck we believe in putting our customers’ needs first and foremost. Since we first opened our doors, we have believed in making sure our customers' needs are met, and we do everything in our power to get you the customer back on the road fast. If you need towing services and you are in the Pasadena California area don’t just trust any towing company trust the best towing company.